Eliminate buddy punching and take control of your payroll. 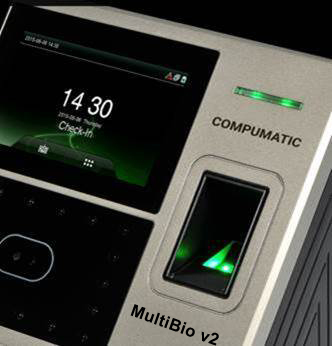 The CFR-20/20 Face Reader offers the best technology for biometric time keeping systems. 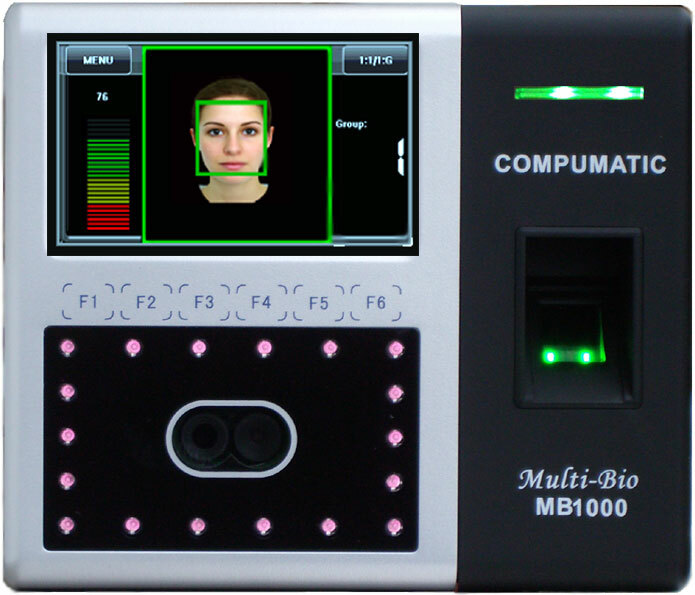 The CFR-20/20 uses dual HD camera technology to capture a 3D facial image map for fast and accurate biometric identification and its infra-red light source enables face identification in poorly lit environments. 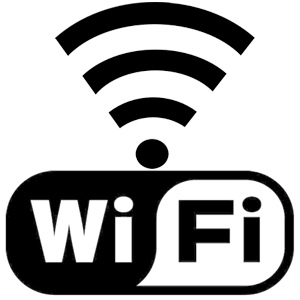 Multiple communication methods include TCP/IP Ethernet and USB flash drive (usb drive not included), make the CFR-20/20 Face Reader a versatile clock, easliy implemented in a wide variety of environments. 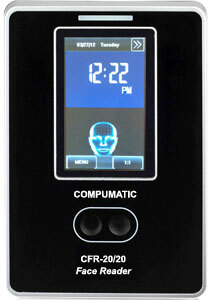 The included CompuTime101 software offers easy time keeping management.